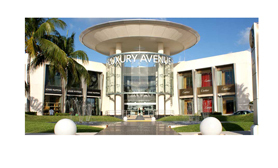 For visitors accustomed to shopping at pricey department stores like Bloomingdales and Saks 5th Avenue, Kukulcan Plaza is for them. 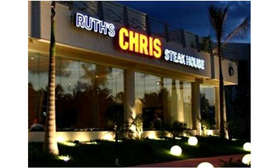 This retail space consists of nearly 100 shops and four restaurants. 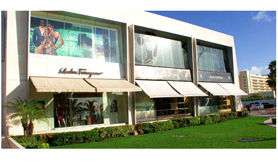 The Luxury Avenue section of the mall offers brand names from Cartier, Fendi, and Burberry to Coach. While parents shop, kids can enjoy the game arcade and play area. The mall hosts art exhibits and other cultural events. 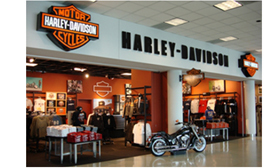 The Harley Davidson Store and Restaurant is very popular as is the Ruth’s Chris Steak House. If you fell in love with the European clothing chain Mango on your last trip to Paris, swing by the branch at Kukulcan Plaza.